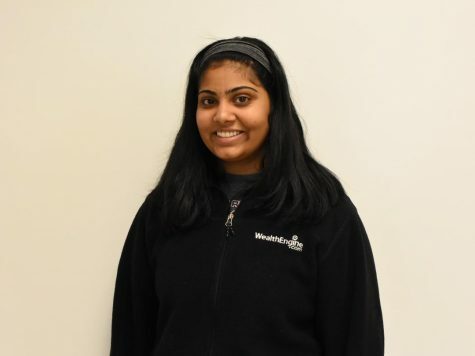 Anusha Chinthalapale is a senior in humanities and has an avid interest in politics and public policy. Writing about MCPS news, Anusha has a front row seat to any new policies passed or additions to Montgomery County. She also enjoys protesting, rallying, and public speaking.